HandsOn Bay Area Project Leaders are the foundation of the HandsOn Bay Area community. 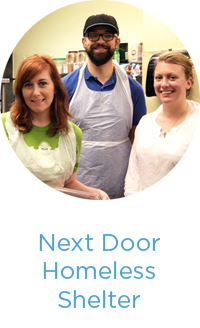 They are the link between us, our nonprofit partners, and our volunteers. 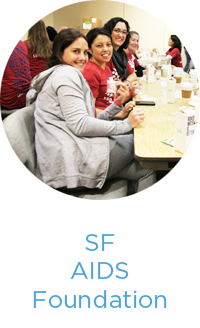 Our outstanding Project Leader team helps lead each of the 100+ calendar projects every month - representing HandsOn Bay Area in the community and ensuring that you have a great time at each project! 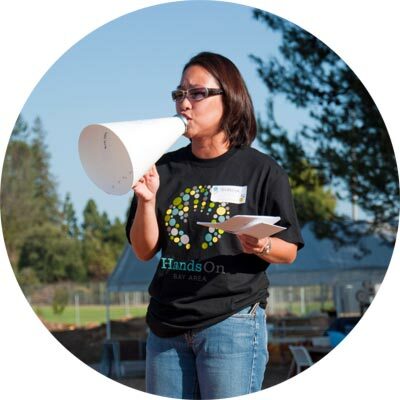 What is a HandsOn Bay Area Project Leader? 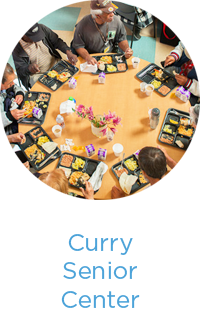 Please email Volunteer Services & Community Relations Manager Elena Noyes at elena@handsonbayarea.org.